© Sandra Lewis. All rights reserved. 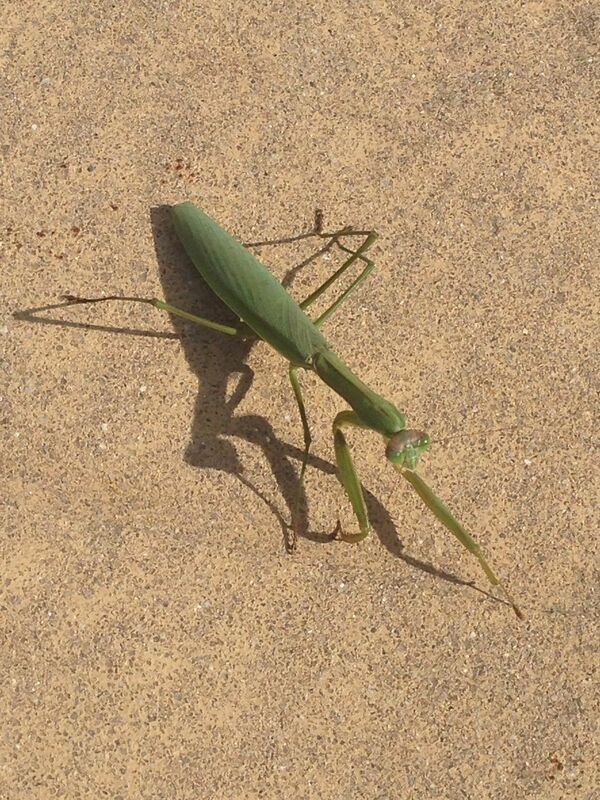 One sunny Autum day, I came across this Mantis strutting her stuff across the sidewalk. I snapped this image on my iPhone 5. Date Uploaded: Nov. 17, 2016, 9:20 a.m.